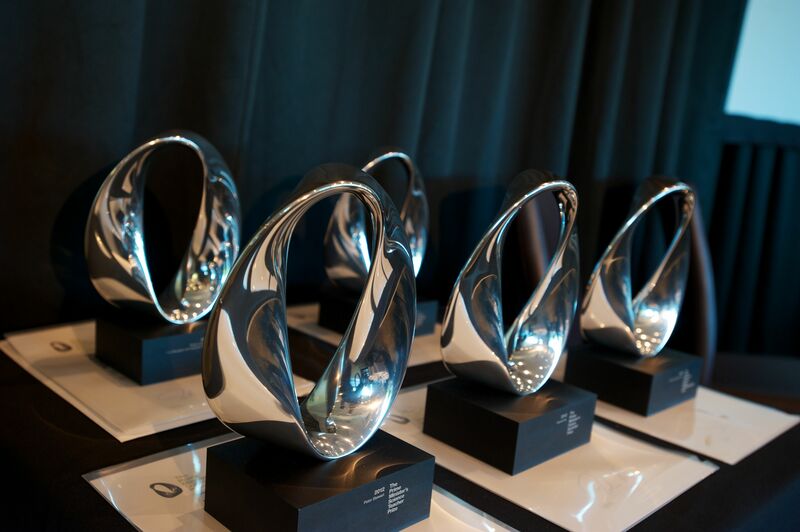 A problem that no other New Zealand student competing in the 2016 International Young Physicists’ Tournament wanted to take on was just the challenge the winner of the 2016 Prime Minister’s Future Scientist Prize was looking for. Former Onslow College pupil Catherine Pot set to work investigating the van der Pauw method, which is used in experimental semiconductor physics in many university labs, and came up with an experimentally-verified way of improving the technique so it can be more widely applied. 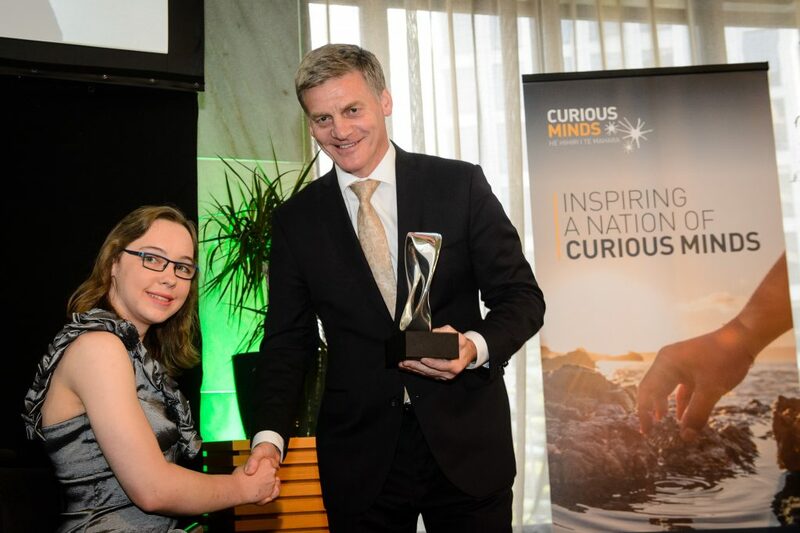 Catherine, who was 17 when she carried out her research, was presented with her Prize by the Prime Minister at Parliament. 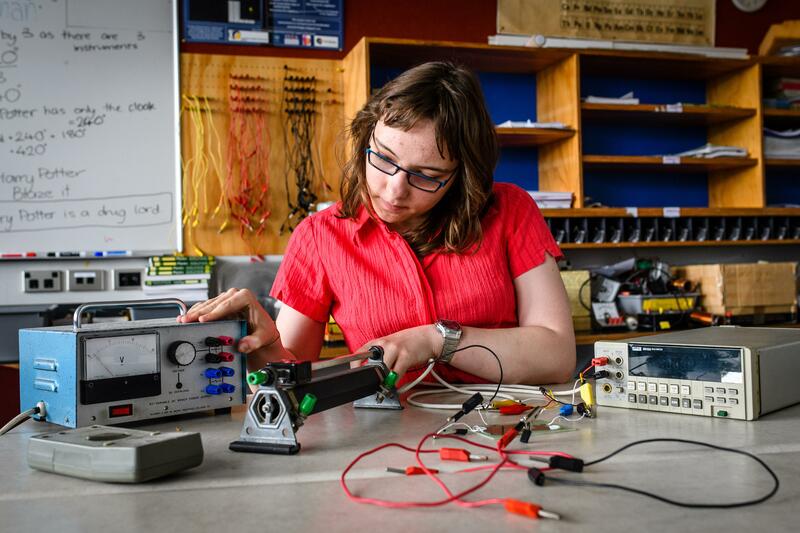 She will put the $50,000 prize money towards the cost of studying Physics and Mathematics at Victoria University of Wellington. The van der Pauw method, invented by Dutchman Leo van der Pauw in 1958, is used in materials science to determine the electrical conductivity of a sample. A major limitation, however, is that it cannot be accurately used in samples that have holes. Catherine has developed a technique that can be used to correct van der Pauw measurements so the method can be used in situations where it normally could not. Her work had a focus on breaking the assumption that the sample being tested has no holes. She originally worked on the problem for the 2016 International Young Physicists’ Tournament, held in Russia last year, and went on to win the Royal Society of New Zealand Wellington Branch Prize for Best Overall Exhibit at the NIWA Wellington Regional Science Fair 2016. Catherine became interested in Physics when she started at Onslow College and spent much of her time at Onslow in the lab. Catherine showed keen judgement in designing her experiments and excellent skills in executing them. The selection panel were impressed by her combination of innovation, hard work and candour.